ICOs have been under a lot of scrutiny in the past couple of months. Numerous governments and experts have been warning investors about the unregulated nature of these fundraising events and their fraud potential. Even Google banned ads that are advertising ICOs, Bitcoin betting and gambling platforms, and other cryptocurrency related products. 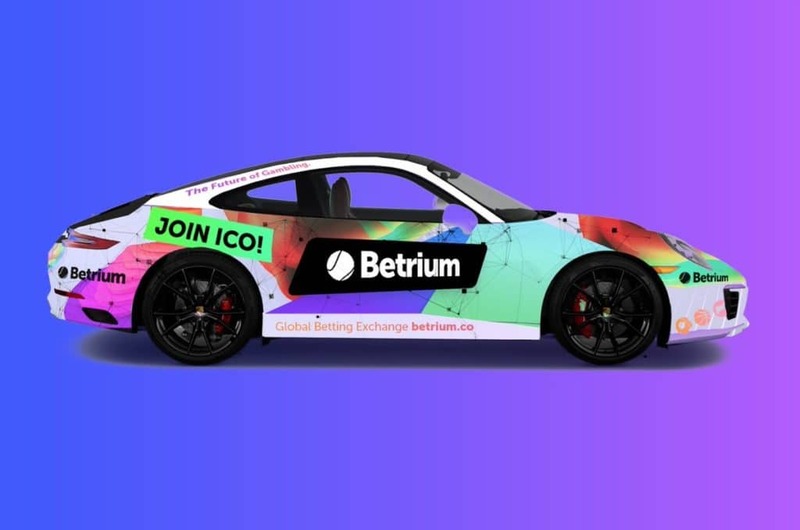 So, when we received the news that Betrium, a new cryptocurrency betting platform, will be launching their first ICO on March 26th, we thought they are either crazy or offering an incredible product. Fortunately, it seems that the latter is the case with Betrium. So what is this betting platform about? Well, Betrium is a semi-decentralized cryptocurrency betting platform. They offer sports betting with Bitcoin, Ethereum, Litecoin, Dash, and ZCoin. Furthermore, this platform has the lowest commissions out of all web-based sports gambling operators. Plus, they have no fees on withdrawals, deposits, or winnings. But the best feature on Betrium is the ability to create your own bets and events. Yes, you have read it right; users can create unique events and even make money out of the proceeds. Overall, Betrium seems like a solid project, but you never know what will become of it until it launches. For now, Betrium has had a successful presale event, where they amassed over $1.2 million in funding. However, their next big test comes early next week, when they launch their first ICO. The event will last from March 26th to April 29th. They aim to raise $5 million by selling their Betrium token (BTRM), which is valued 1,200 to 1 ETH. So far, they have been doing an excellent job advertising this ICO; some Betrium developers even went out of their way to ensure that this project is as transparent as possible. But currently, the mainstream investors are extremely skeptical about ICOs. So, it seems they will have to rely on cryptocurrency enthusiasts to fund this project.